Increasing the flow of clean air into your engine might sound foreign for some car enthusiasts. 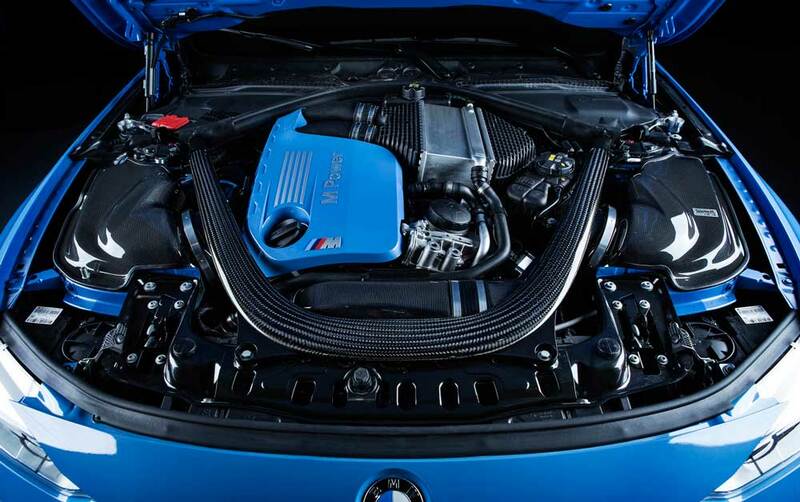 Fortunately, Gruppe-M has added a brand new product in their RAMair Intake line-up specifically for the BMW F8X M3/M4! Increasing horsepower, improving air flow, decreasing weight and temperature has never been so essential. 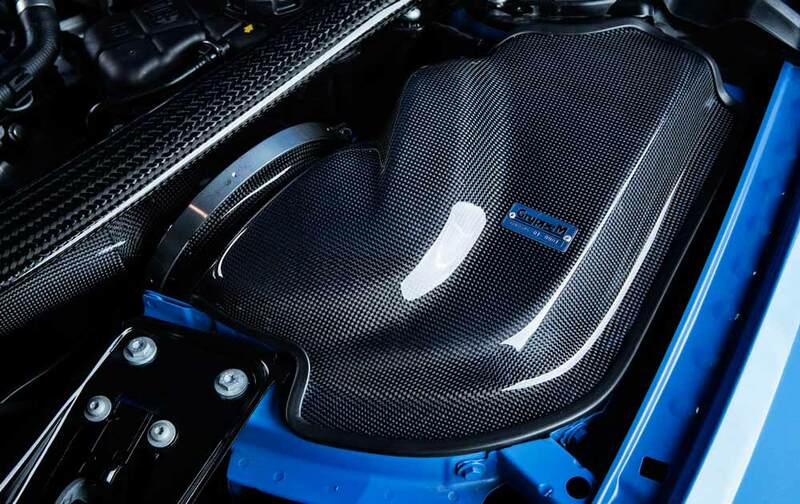 The Gruppe-M BMW Carbon Fiber RAMair Intake is made out of high-density carbon fiber, carbon Kevlar, and titanium is partnered with a specifically designed, long-performance K&N multi-layered cotton fiber Cone for clean and efficient air quality for your M3 or M4 engine.